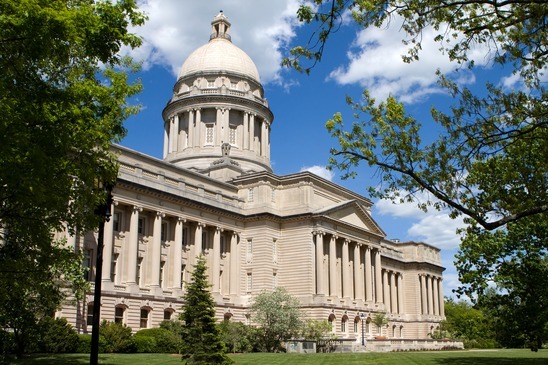 Lexington-Fayette – This large city offers good schools with low student to teacher ratio. Many opportunities for employment. And as the housing market would suggest many people are moving to the area. We also consider it number 1 because Lexington is our hometown! Murray – This city has a low cost of living. You can spend your extra money on the many things to do in the area. It also has a lovely downtown area and many beautiful parks to enjoy. Jefferson – This city also has good schools and many things to do. Low cost of living makes this an ideal place to live. Erlanger – This city is known as the “Friendship city”. It offers plenty to do, lost of opportunity for work and a great cost of living. Taxes are low too. Fort Knox – This city is also a large army post. As you can imagine they have a low crime rate and low taxes. Fort Thomas– This beautiful army post city also has a low crime rate and provides plenty to do. Fort Campbell North – This area of Kentucky is great for families. Many young couples live in the area already. Glasgow – This city offers many things to do and has the lowest crime rate in the state. It also boasts the lowest cost of living. Louisville – This unique large city has many interesting suburbs to move to. It offers many opportunities for growth and business. Burlington – Our last city on the 10 best places to live in Kentucky list is Burlington. This city has a lot of business and good employment opportunities with a high median household income. You can enjoy many of the beautiful parks in the area too. When you visit Kentucky, you will fall in love. There is always plenty to do in the city: lots of shopping and thrilling activities. If you visit the countryside, you will more than likely never want to leave. We have great weather in Kentucky and many areas where the scenery is breathtaking. If you are moving to Kentucky or a new area of Kentucky, Vincent Fister Moving and Storage in Lexington can help.